We all know January is a big month for getting yourself motivated to get back to the gym, but by the time February hits, it all starts to fade. Enter one of my favorite tricks: buy yourself a great handbag for the gym. Handbags work much like activewear; sometimes, it’s just the motivation you need to get it done. But I don’t recommend buying a typical gym bag. While most are utilitarian and have lots of pockets, they aren’t all that exciting to carry around or pretty to look at. 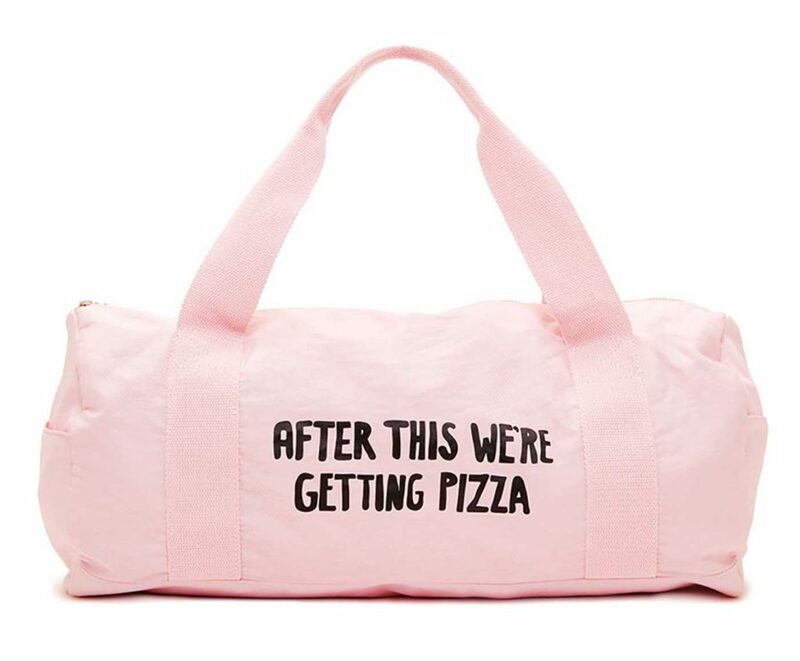 The key is to find a great bag that just happens to be appropriate for the gym. Here are a few of the best gym bags to accompany you during your busy days. The Keiko Crossbody Clutch has many identities. It’s a clutch, a cross-body bag, a gym bag and the kind of thing you wear to brunch. It features a removable machine washable inner compartment that wicks away sweat as well as a front pocket that allows you to store your keys, phone and other essentials. It’s literally impossible not to smile while wearing anything from Bando. They have the cutest statement everything and their bags are no exception. The Work It Out collection is a classic duffle shape with a flat base panel. More importantly, with statements like “After This We’re Getting Pizza,” “I Did My Best“ and “I Was Told There’d Be Wine,” they are perhaps the most honest statements anyone could make about working out. And yes, there are matching water bottles and yoga mats. Are you the kind of person who totes around their whole life in their bag? 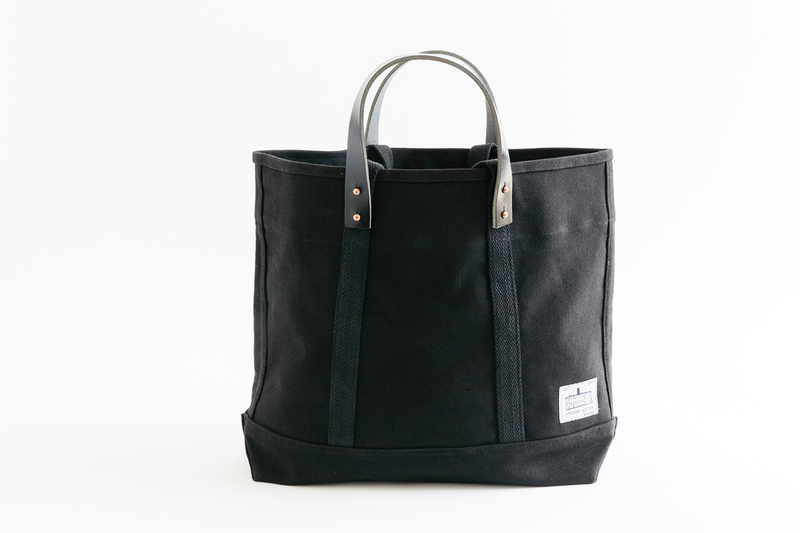 This tote from Of A Kind is practical, but something you will actually want to carry around. Because it has a large base and is made of structured waxed cotton, you don’t have to worry that stuffing all of your things in there because everything will fit. It also doubles as a weekender. You don’t need a baby to appreciate why the Knocked Up Baby Bag is the ultimate stealth gym bag for the office. The pockets on the outside are perfect for carrying around water bottles without worrying about leakage. There is also an exterior zip pocket, an interior zip pocket and four slip pockets. It’s also super lightweight, so you can walk to the gym or studio without feeling like you had a workout before your actual workout. So stylish, no one will ever think it doubles as a diaper bag. Tory Burch’s Quinn Zip Nylon Tote is great for so many reasons. First of all, it’s extremely versatile and you can take it everywhere. Nylon is a great material for a tote because it’s light, easy to clean and unlike leather, you don’t have to worry about scratching it when you attempt to stuff it into a tiny studio locker. The zipper on top means all of your clothing and gear stay secure. Backpacks have come back into style for all your carrying needs – to work, to the gym, even around town shopping – and our backs aren’t mad about it. The Lululemon City Adventurer backpack has a built-in pocket for sweaty gear and stylish colors great for any season like teal, chrome and olive, you’re set for your year of commutes with this small but mighty accessory. If you are worried about ruining your new gym bag with your gym clothes, then the Satsuma Wet + Dry Bag is exactly what you need. 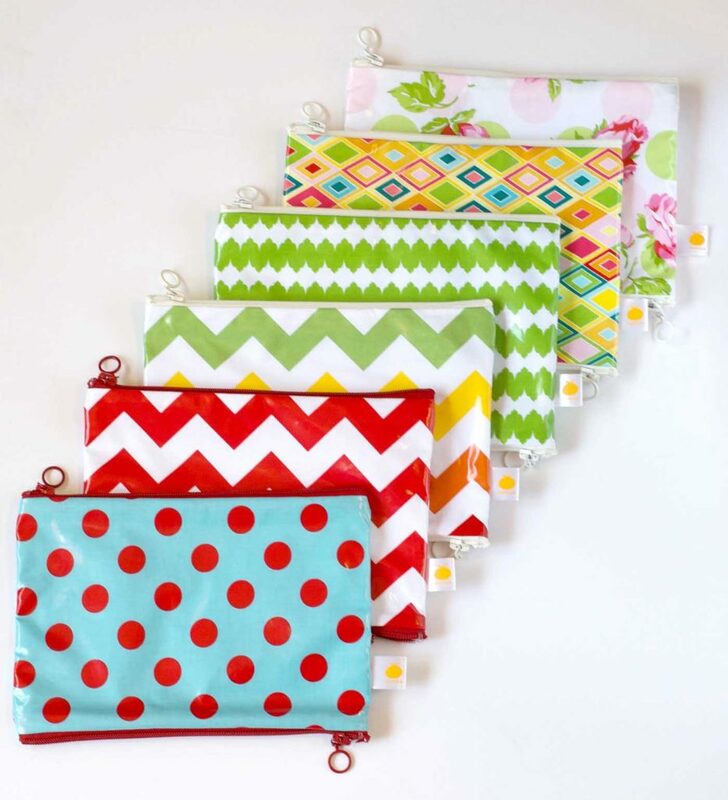 These cute double-sided pouches are the perfect place to stash anything sweaty, stinky or wet. They are also waterproof, so you can use them for swimwear instead of those potentially leaky plastic bags you steal from the locker room.